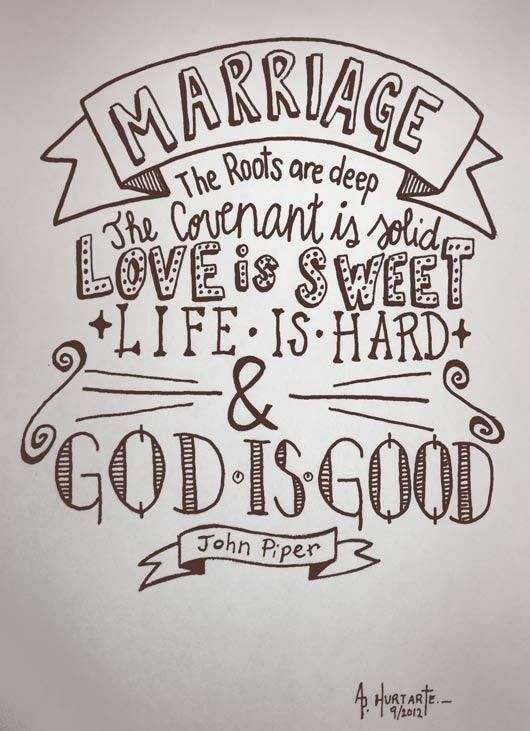 Even though it's only been a little over two weeks that Josh and I have been married, we have found ourselves finding the groove of our routine throughout the week and the groove of our marriage. I truly love Josh more now that we are married. I really didn't think it to be possible, but my love for him has skyrocketed since we said "I do". I feel closer to him that I have ever felt before. I was reading in my book "A Praying Wife" a few nights ago and it said that God calls Josh to be the head of our household and me to be the heart and that really struck a cord with me. I truly want to be the heart of our household. A heart that is happy, encouraging, and loving. Ever since we've been married it seems like we have a clean slate. We've started a new adventure and we have pages upon pages of our book that are blank waiting for us to fill them up. I want those pages to be filled with happiness and love, not hatred and ugliness. I have made a serious effort to "let the little things go", not be quick to anger, get frustrated, or annoyed. Instead I have tried to very best to speak calmly and respectfully if I need to ask him to do laundry or some other household chore. And I have definitely seen him do the same, if he has an issue with something or needs to bring something to my attention, he does is respectfully and peacefully. I know that people are going to fight and argue, but I don't want to fall into to that pattern. We're in our honeymoon stage right now and by golly I'm going to do all that I have to, to stay in this stage forever. I love it so much and never want to see it fade. Marriage is such a beautiful and humbling act, it's a shame that people take it so lightly. When I vowed my life to my husband, I meant every word I said to him on our wedding day and I'll do my best to live out those words daily. And while I know life will get crazy, hard times are sure to come, testing times are sure to come, I don't want us to ever love each other any less than we do now, in this beginning stage of our marriage. As everyday passes I find myself in constant laughter, enjoying times with my husband. When one of us is not feeling well or not in the greatest mood, the other is quick to lend a helping hand, a listening ear, or encouraging words. Life is so much sweeter when you're not in conflict, and I wish people realized that a little more often. Bickering just isn't worth it. I love my husband more than I could even put in to words and I don't want him to ever have to wonder about that. When I think about our marriage being a symbol and example of the gospel it puts even more of a fire underneath me to work hard at it and to show others that the way Josh and I love each other is an example of how much God loves us...only He loves us so much more! God truly poured out his blessing upon us by giving us the opportunity to be married and I never want to take that for granted. As for our book of blank pages that are waiting to be written, I can't wait to fill them up with sweet, sweet memories. We have so many "first times" ahead of us...married Halloweens, Thanksgivings, Christmases, New Years, etc. and I want us to enjoy each of those milestones that lie ahead. 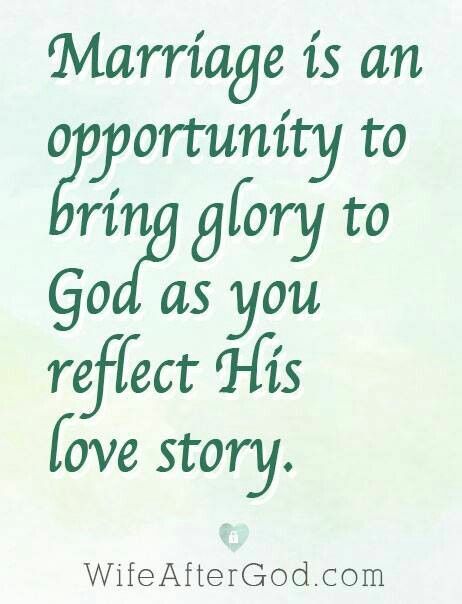 God didn't give us this life, or this marriage, to be miserable in. He gave it to us to enjoy and fully embrace.